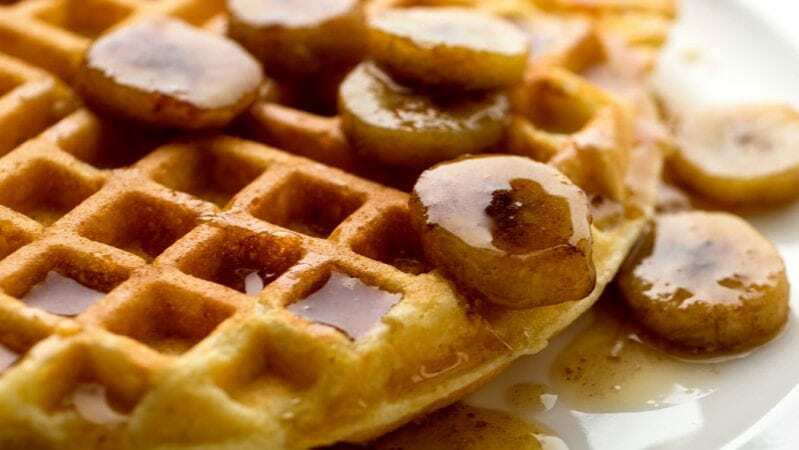 Kellogg Company distributed the recalled waffles to customers and retailers in the following 25 states: Colorado, Connecticut, Georgia, Iowa, Illinois, Indiana, Kansas, Massachusetts, Maryland, Maine, Michigan, Minnesota, Missouri, North Dakota, Nebraska, New Hampshire, New Jersey, New York, Ohio, Pennsylvania, Virginia, Vermont, Wisconsin, and Wyoming. The products subject to recall are 12.3 oz (10 count) boxes of “Kellogg’s® Eggo® Nutri-Grain® Whole Wheat Waffles.” The UPC code “38000 40370” appears on the box. This recall affects waffles with “Better If Used Before” dates of “NOV21 17” or “NOV22 17,” which is printed on the side of the package. 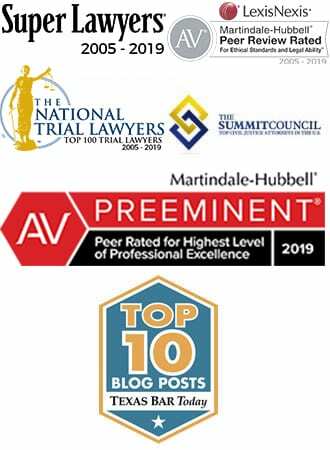 While Listeria grows best in temperatures between 86 and 98.6 degrees Fahrenheit, Listeria grows better than other bacteria at typical refrigerator temperatures (39.2 to 50 degrees Fahrenheit). The ability to grow in cold temperatures constitutes one of the features that makes Listeria such a hardy bacteria. The symptoms of Listeria include fever, muscle aches, nausea and diarrhea. As infection spreads to the nervous system, symptoms expand to include headache, stiff neck, confusion, loss of balance, and convulsions. Pregnant women are approximately 20% more likely than other healthy adults to acquire Listeria. Pregnant women may experience only a mild, flu-like illness; however, infections during pregnancy may lead to miscarriage, premature delivery, stillbirth or infection of the newborn. Newborns with listeriosis suffer the most serious effects of infection during pregnancy. Approximate 50-90% of infected fetuses that are delivered immediately fail to survive. The mortality rate for early-onset neonatal sepsis – 30% – is lower than the morality rate for any fetus infected in utero. For late-onset neonatal meningitis, the mortality rate is 15%, in older children promptly given appropriate antimicrobial therapy, the mortality rate is less than 10%. 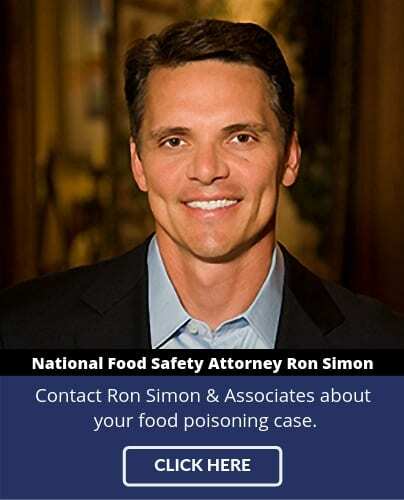 If you or a family member became ill have been diagnosed with Listeria and you would like to explore pursuing a legal claim, contact an attorney at Ron Simon & Associates for a free case evaluation by calling 1-888-335-4901 or filling out our free case evaluation form.